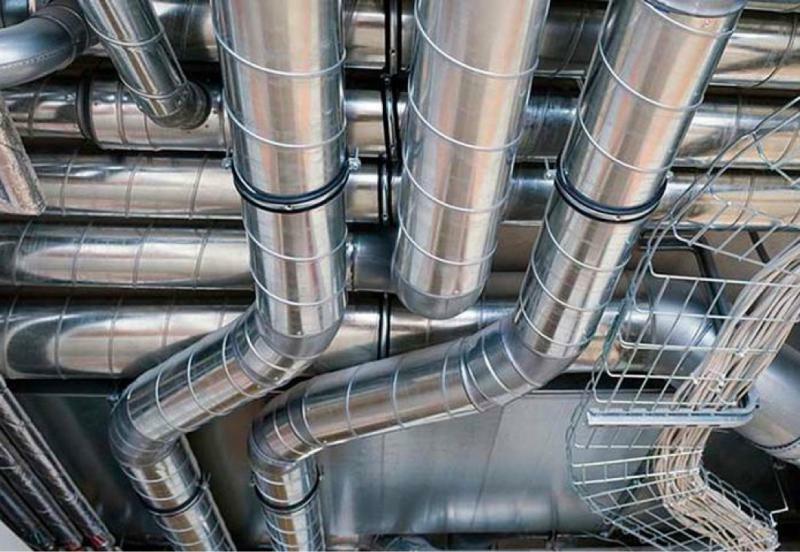 Hinterland Air specialises in commercial air conditioning and mechanical ventilation solutions. We give you access to in-house planning and design services, installation as well as ongoing service and support, with peace of mind and quality assured. Hinterland Air have been leaders in this sector for over 25 years, and pride ourselves on delivering the best results for your commercial projects, now and into the future. We work closely with builders, developers and consultants to ensure an efficient, economical and compliant project. 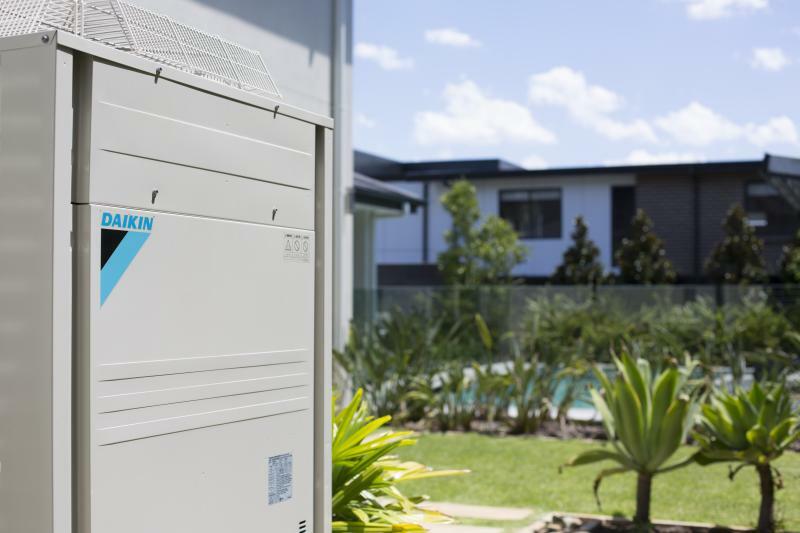 Variable Refrigerant Volume (VRV) and Variable Refrigerant Flow (VRF) are sophisticated climate control technologies. Conventional air conditioning systems air condition a building as a whole, whereas VRV & VRF systems air condition each room individually. This allows the occupier of each part of a building to control the temperature in their zone. Precise temperature control is possible with VRV systems. The user just sets the ambient temperature at their control panel and the system will maintain the room at that temperature regardless of what is happening outside or in the room next door. It also means one part of a building can be cooled while another is being heated. VRV & VRF are energy efficient large-scale air conditioning systems for ideal for commercial applications. 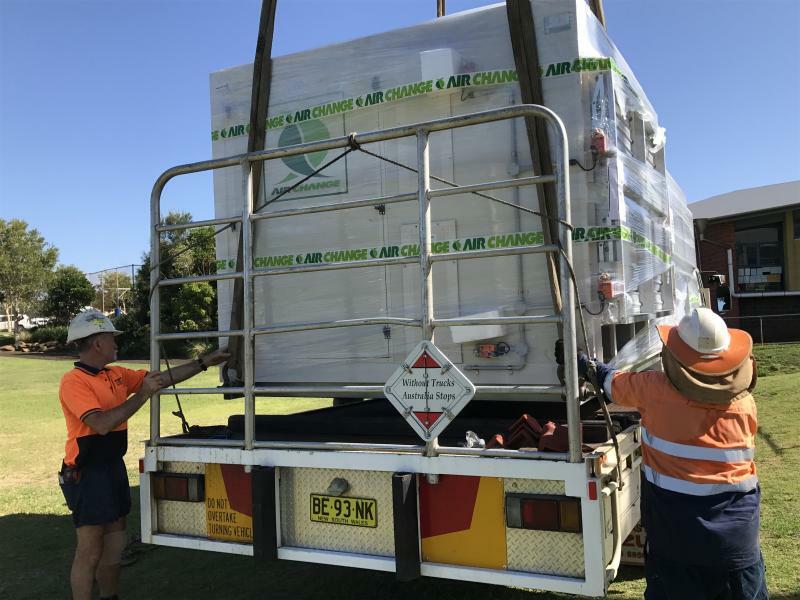 Packaged units air conditioning means that all the air conditioners main machinery is housed in one package, making it efficient and easy to access. These usually are installed on a roof with ductwork that runs in and out of the building. These are powerful units that can control the temperature of vast open spaces, typically for a commercial and industrial application. A computer room air conditioning (CRAC) unit monitors and maintains the temperature, air distribution and humidity in a computer or network room or data centre. 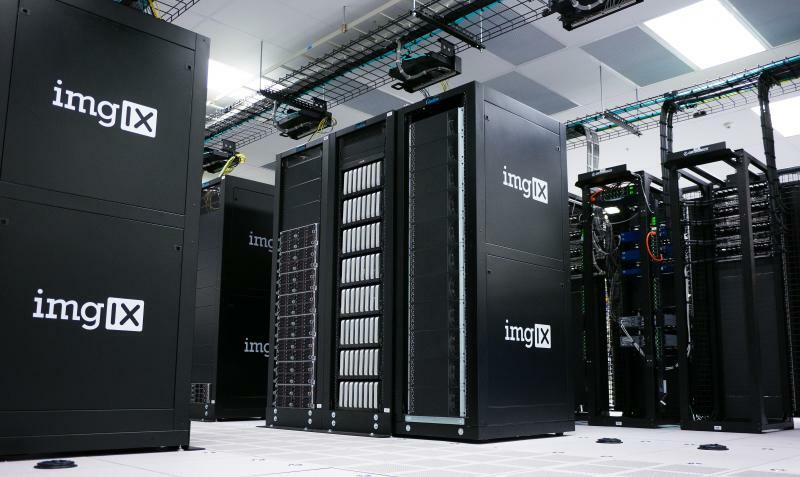 Computer mainframes and racks of servers radiate a significant amount of heat, so climate control is an integral part of the data centre’s infrastructure to ensure expensive computer systems do not overheat.